An Auburn man was arrested Sunday after officers discovered a dagger and drugs during a traffic stop, the Auburn Police Department said. 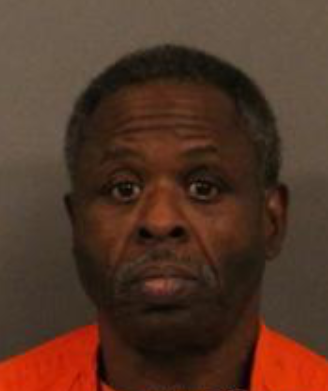 Kenneth C. Shelton, 61, of 114 Norris Ave., was stopped at around 3:15 a.m. Sunday on Seymour Street after police noticed him driving with an inoperative headlight. However, as officers approached the vehicle, they noticed what appeared to be cocaine on the driver’s seat. Upon further investigation, Anthony said police discovered that Shelton possessed one piece of crack cocaine and one Clonazepam pill, which he did not have a prescription for. Police also said they found a dagger in the driver side door’s side pocket.